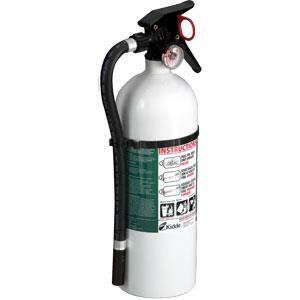 View cart “Badger 125-LB Wheeled Stored Pressure Purple-K Fire Extinguisher” has been added to your cart. 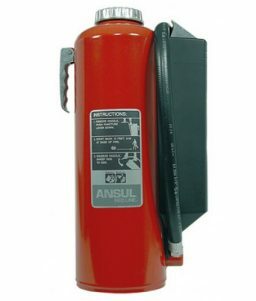 For industrial or commercial situations that are at high risk of fire hazards, the Badger 20684 is convenient and effective. 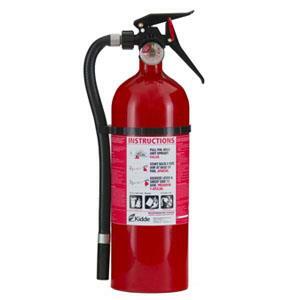 SKU: LS-20684B Category: Fire Extinguishers Tags: badger fire extinguisher, dry chemical fire extinguisher, purple-k fire extinguisher Brands: Badger Fire Protection. 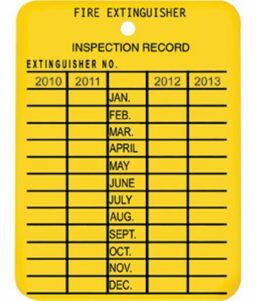 The Badger 20684 Fire Extinguisher is useful for protecting commercial and industrial property from high-risk fire hazards. 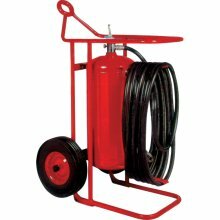 It is a wheeled fire extinguisher that can be transported easily through doorways and operated by one person. 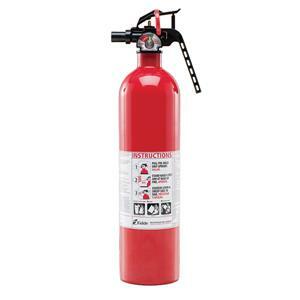 The fire extinguisher uses dry chemicals and is effective at fighting Class B and Class C fires. Offering economical protection, this wheeled unit is designed for single-person operation and to pass easily through standard doorways. 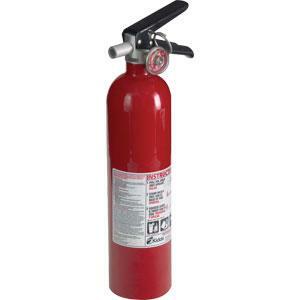 It’s ideal for protecting commercial and industrial property from many forms of high-risk fire hazards.